∙ Appointed for long term service in 2004. ∙ Joined the home base staff in July 2009. · Transitioned to serve as Field Leaders in Quebec in March 2018. 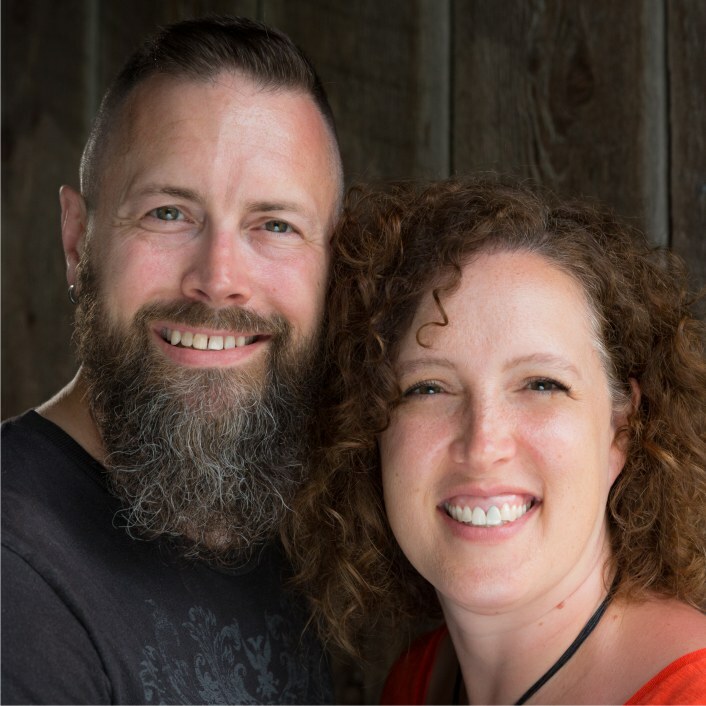 Chris has been serving with Fellowship International for 15 years, completing five years in Turkey with his wife Sara and then returning to Canada in 2009 to join the Fellowship International home staff team. During this time, Chris coordinated Fellowship International's candidate process and LAUNCH (mid-term ministry) program. In 2015 the Middleton’s began to consider the possibility of returning to the mission field. They prayed for direction from the Lord and in the winter of 2017 they discerned God’s leading to serve as Fellowship International missionaries in Quebec. As they serve they will also be filling the role of Field Leaders for this new field for Fellowship International; recruiting, mentoring and leading Fellowship International personnel in Quebec in partnership with AÉBÉQ, the Fellowship's French Region.